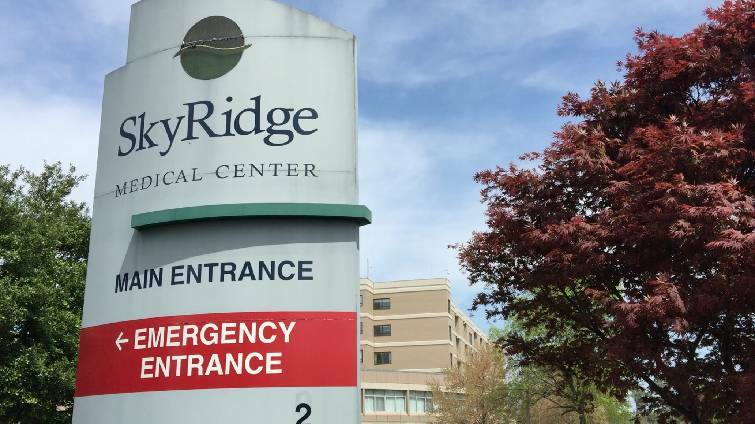 SkyRidge Medical Center in Cleveland, Tenn.
SkyRidge Medical Center in Cleveland, Tenn., has been renamed Tennova Healthcare-Cleveland. The 351-bed medical facility, which includes two units, is being renamed Tennova to join with the other 11 hospitals in Tennessee owned by the Franklin, Tenn.-based Community Health Systems (CHS), which operates 198 hospitals in 29 states. Tennova is the Tennessee division of CHS, which operates a total of nearly 1,800 hospital beds and has more than 1,700 doctors across Tennessee. "This is an exciting opportunity for our hospital to experience the shared benefits of becoming part of Tennova Healthcare," said Coleman Foss, CEO of Tennova Healthcare in Cleveland.